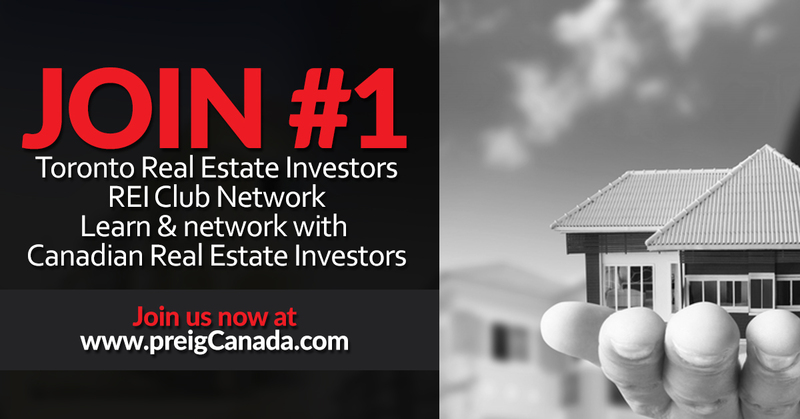 Professional real estate investors group (PREIG) Canada is a selling solutions service, and now we buy houses in Canada, too! 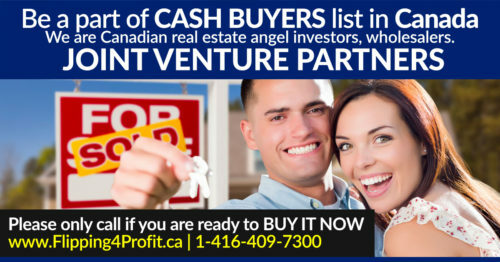 Canadian professional real estate investors will be delighted to buy your house with a short notice. 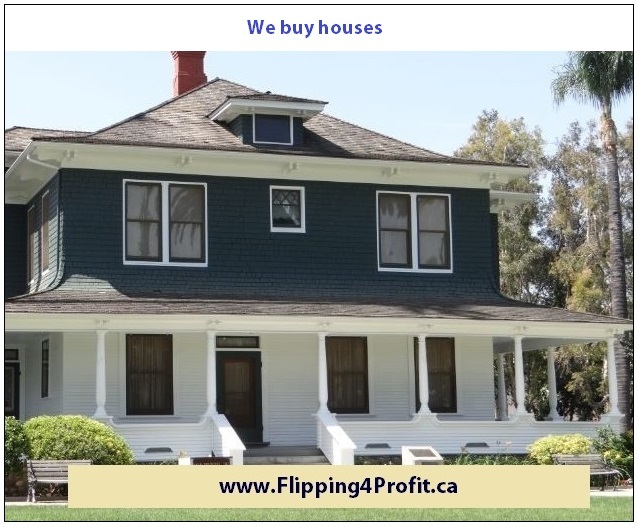 We buy houses across Canada, so our home buyers can assist you in the home selling process no matter where you need to sell a house. And not only that, but we might be able to offer you multiple choices to suit your needs. 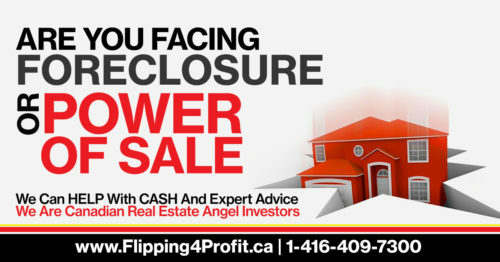 Can I stop foreclosure/power of sale by selling my house? 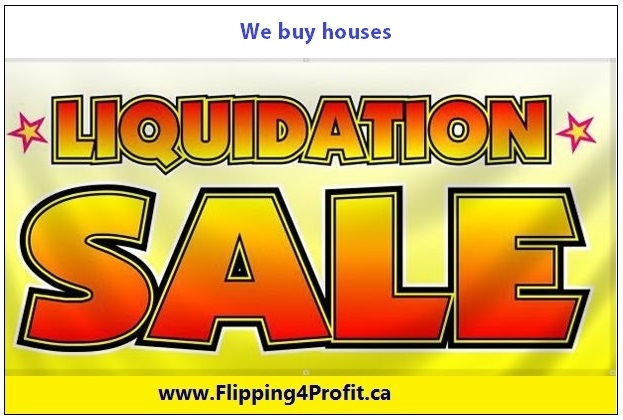 In most cases, yes, selling your home will allow you to avoid foreclosure/power of sale and protect your credit. 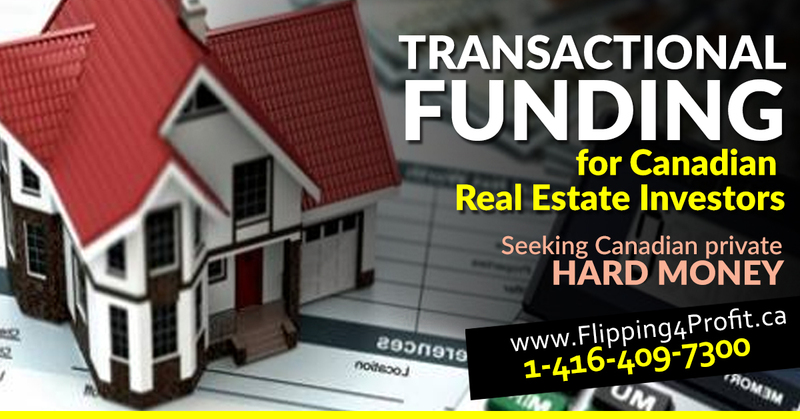 Please complete and submit this form to receive latest information and real estate investment events. Once you submit the form, you would receive an email from preigcanada@gmail.com and would be prompted to confirm your email address. 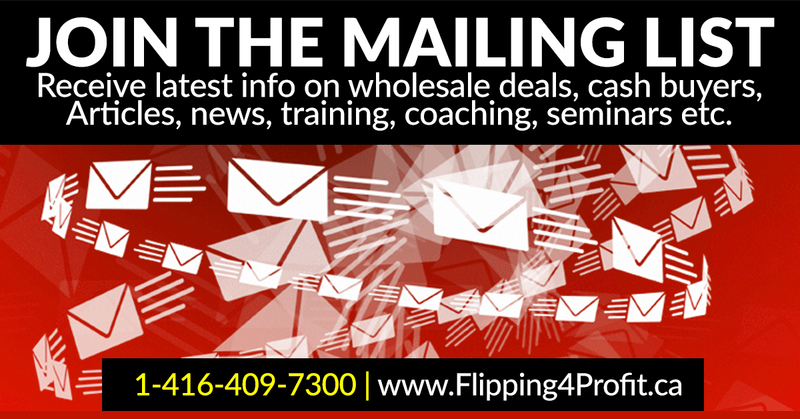 If you wish to receive future updates, please also add preigcanada@gmail.com to your address book. 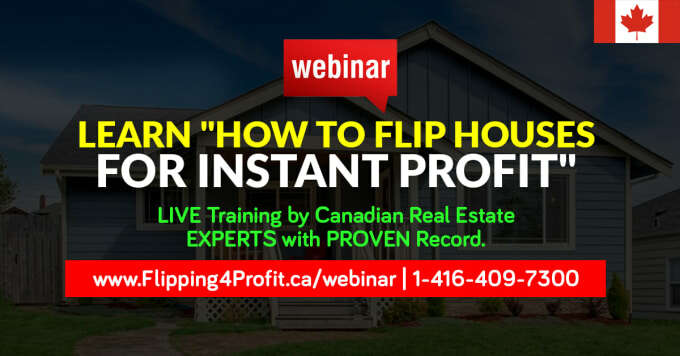 Canadian professional real estate investors buy houses without any fees to the seller. You’ll never pay anything for an offer from our home buyers, and there’s absolutely no obligation to accept the offer. All offers must be reviewed by your real estate lawyers. 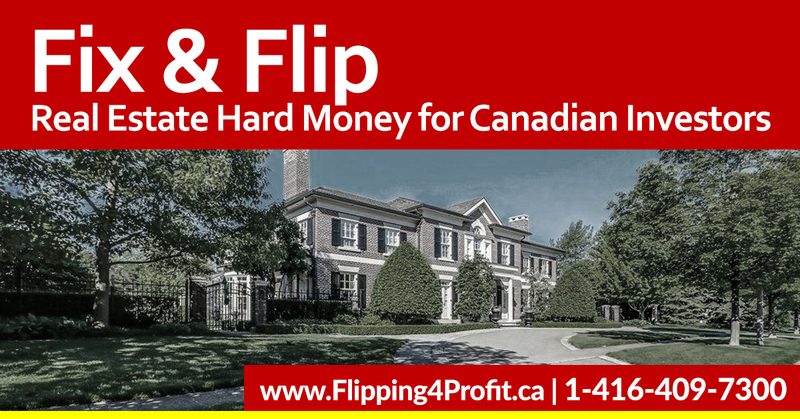 To help you sell a house as fast as possible, we send your information to one of the Canadian professional real estate investors in your area and to a real estate agent who has been specially selected for their ability to sell homes fast. That’s it. We never provide your information to anyone else or solicit you ourselves. The only phone call you’ll get from us is a follow-up to see how everything went as per your expectation. All paper work approved in writing by your Lawyer FIRST. 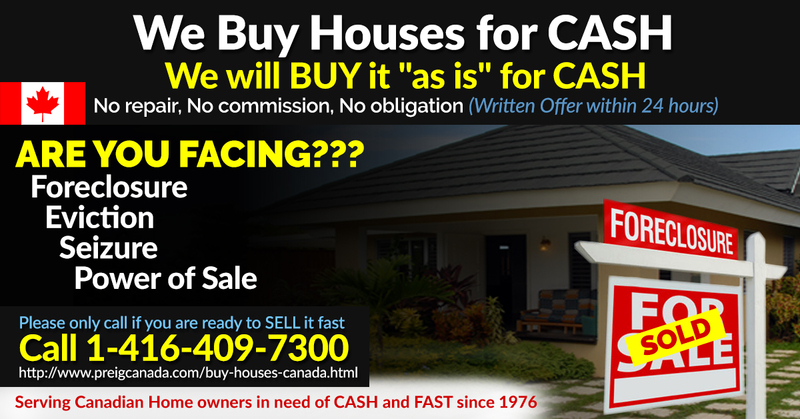 Serving Canadians in need successfully since 1976, We buy houses for cash with fast closing.